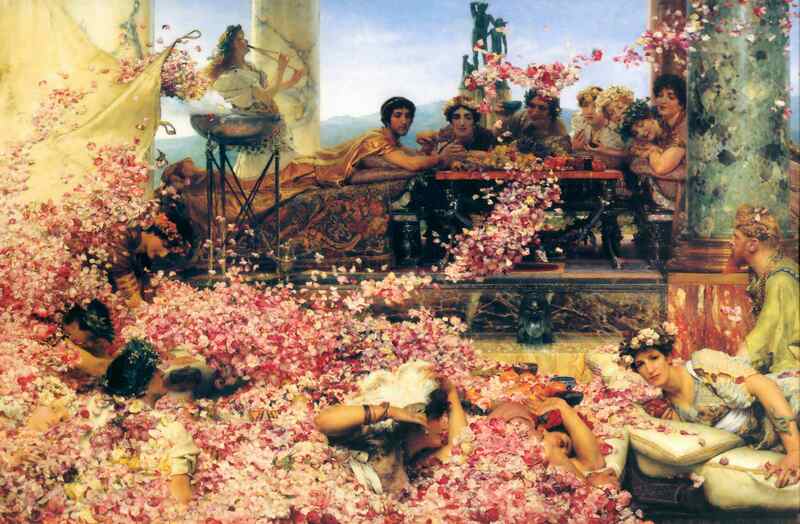 While we’re on the rose theme, here is Sir Lawrence Alma-Tadem’s The Roses of Heliogabalus. Love these posts – keep them coming as they seriously brighten up my day. Well done Sophia!